From apparel to accessories, Lindbergh provides high quality men’s goods produced with natural fibers. Lindbergh creates selected products where each item has a story to tell. 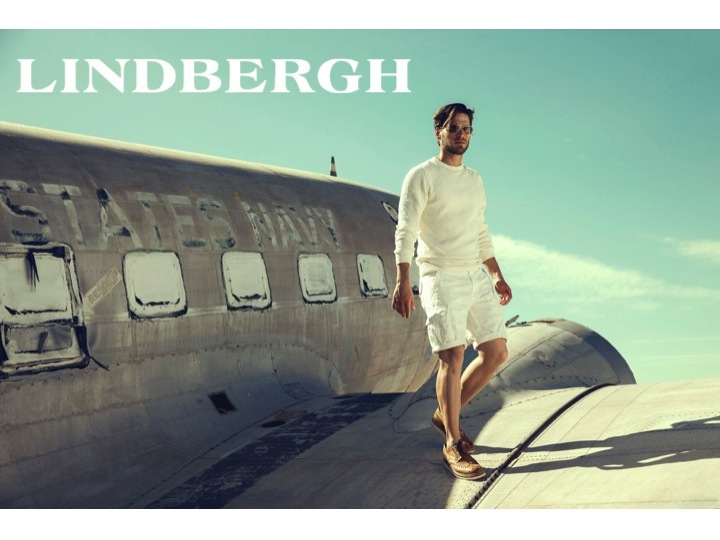 Stop worrying about looking good, stylishness comes at ease with Lindbergh clothing. Inspired by Charles Augustus Lindbergh, a man with countless talents, these pieces bring back classical style mixed with some modernism. Lindbergh encourages millions of people today to be daring, not only in life but in fashion too. Lindbergh is a reflection of you: American in your diversity, eclectic in your beliefs, fun in your experience, and unique in your self-expression.